The Mazda MX5 has been a car that over the past few years has soared in popularity with its RWD and fantastic handling its easy to see why. While some may still see it as a “hairdressers car” many of you have bought one, modified it, tracked it and then modified it again and still love it to this day. 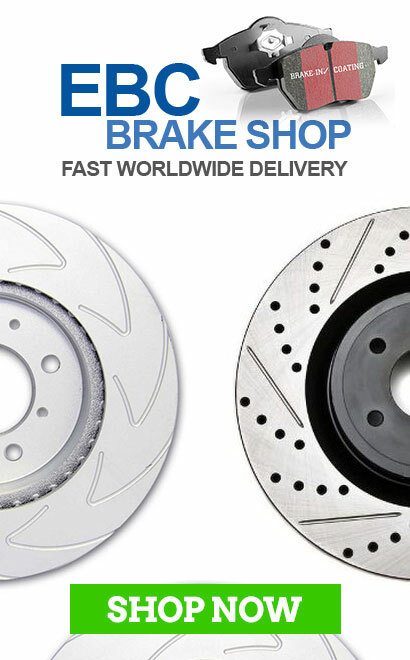 There are many different wheel choices to choose from that come in different sizes and widths but www.Rotashop.co.uk have been supplying wheels for one thing and one thing only and that is to fill the arches. 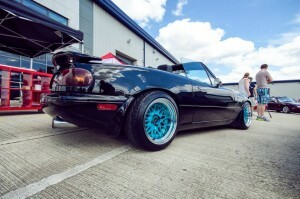 Whether its the MK1 or MK2 MX5, wide wheels and low offset have been the staple for supplying Rota wheels to the masses. 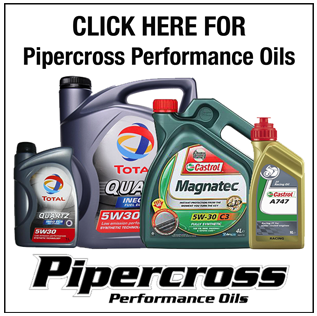 In this blog we will choose our favourites and tell you why we love them. 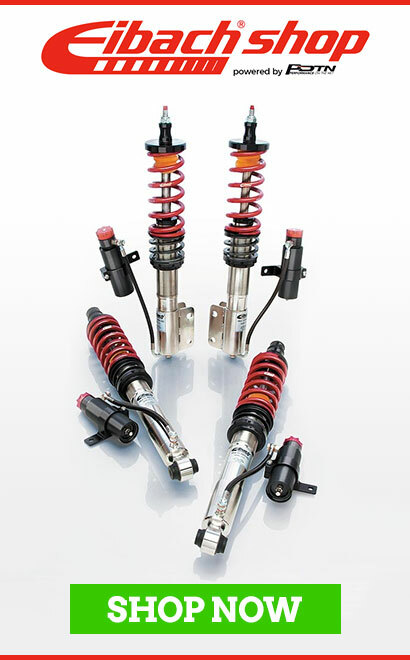 The Rota BM8 have been around for a few years now but are still one of the popular choices. One of the reasons is the retro deep dish styling with polished face, but now this style comes in another finish of full Matt Bronze finish. 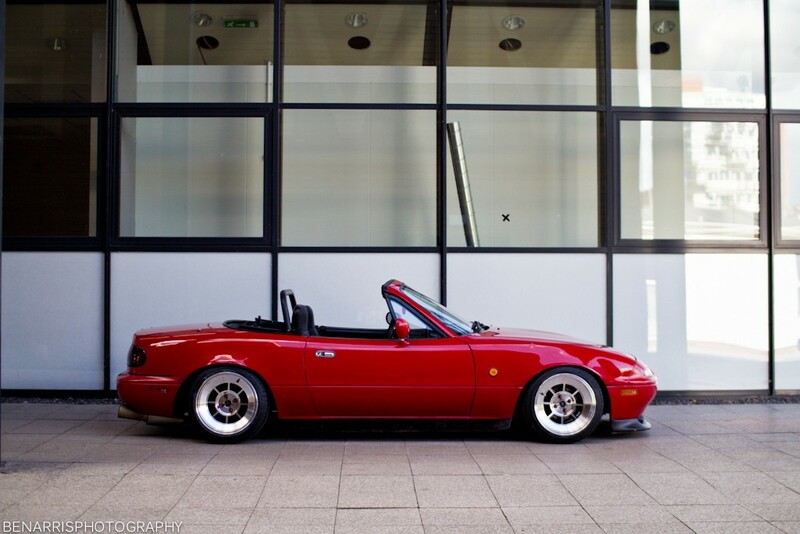 Sizes start from 15×8 ET10 but you get the option of a staggered set up with a 15×9 ET0 fitment which with a few arch mods fit perfectly on the MX5. The Rota RKR is another popular choice, a deep dish and stocky 8 spoke design which comes in many different colour options. Some full colour like Steel Grey but also finished with a polished lip like the Gold. Similar to the Rota BM8, the Rota RKR come in 15×8 and 15×9 for that staggered set up. The Rota RKR is another wheel that you would need to run low profile tyres and do some arch rolling. 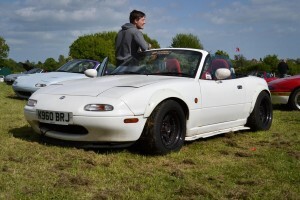 The Rota Grid V is probably the most fitted Rota wheel to the MX5. This is because it fills the arches well but has a motorsport feel to it. The Rota Grid V has the deep dish design that is ever present with most of Rota Wheel’s small wheel range. If the colour of a wheel is so important than you will be happy to know there are 8 different colours to choose from. this includes white and flat Black which are always popular but also Titanium Chrome and Flat Gunmetal with Gloss Black Lip. Unlike the Rota RKR and BM8 the Rota Grid V is available in 15×7 ET20 which is a perfect wheel size that will fill the arches without the need for arch modifications. 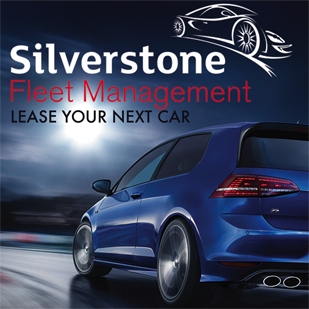 This enables you to run some bigger track spec tyres too. 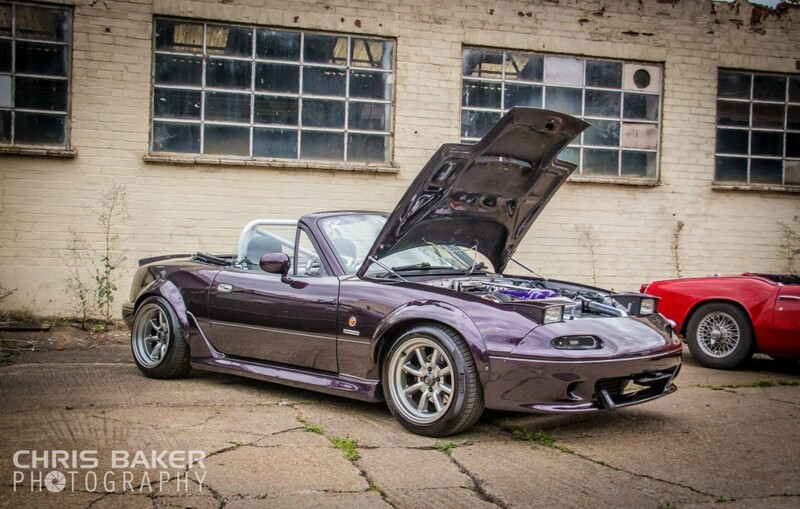 The Rota BM8, RKR and Grid V are the popular wheels from Rota but there are still so many different wheel styles that work on the MX5 in the Rota Wheel range. We have listed a handful but a few more can be found here. 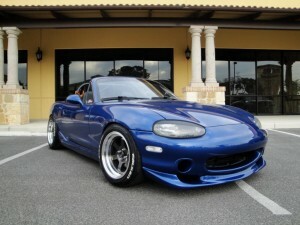 The most popular size choice is the 15×8 ET0, but to get this to fit to a lowered MX5 we recommend arch rolling. 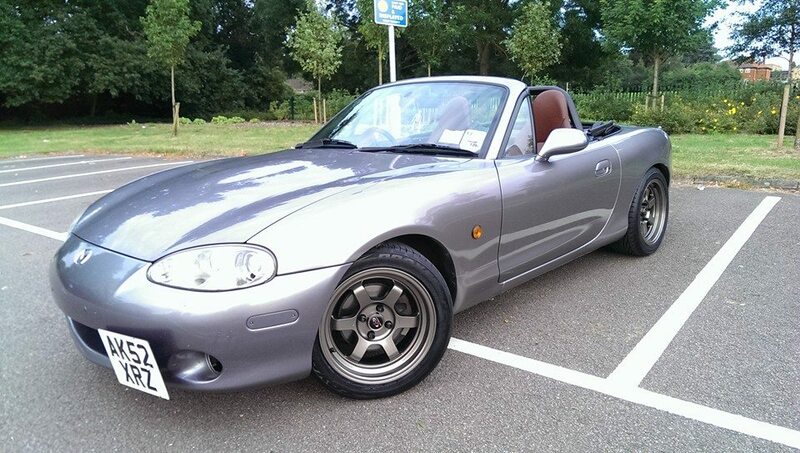 When it comes to tyre sizes we would recommend 195x45x15 which we have run on our MX5’s. Rota are still bringing new wheels out that will be future favourites and all wheels can be found at www.rotashop.co.uk. The Rota wheel range has a set price where the price of the wheel is only worked out on size and width. This means that all 15×8 are the same whatever the colour and offset. 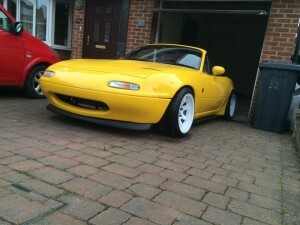 www.rotashop.co.uk price the 15×8 at £123.75 inc vat per wheel and £139.50 inc vat per wheel for the 15×9. For more questions or to order some wheels contact Rotashop on 08445571080 or email sales@rotashop.co.uk.